I’ve done a lot with my business this year to expand into other markets – in my legal directories work, for instance, I have done a lot more presentations, and more one-to-one phone calls, either handling Q&A sessions or doing mock interviews with lawyers. So it made sense that, when it comes to the publishing side of the business, I branch out on that front too. I’ve already expanded to other platforms than Amazon – in part to extend international reach, but also to reach those readers who aren’t keen on Amazon’s attitude to tax (I’m afraid, for an author, they’re a necessary evil – but hey, I pay my taxes…). Want to help? 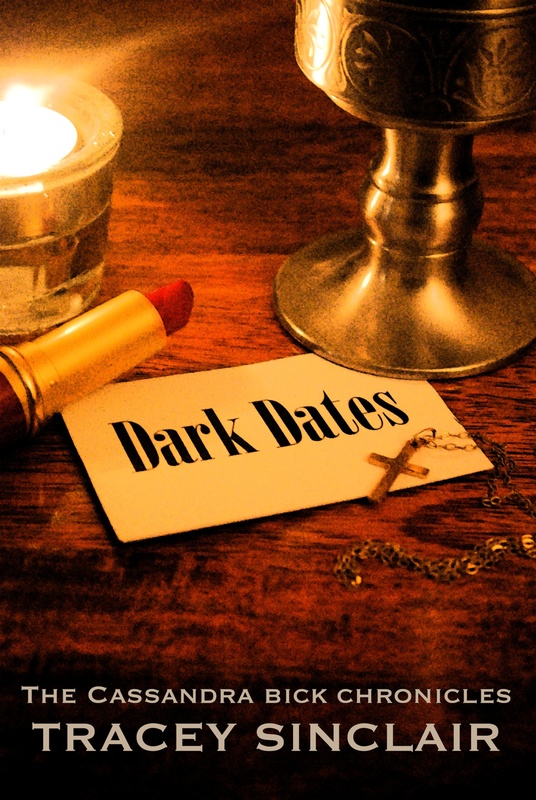 You can buy paperback copies of Dark Dates here.